The CEM17 series available in horizontal or vertical PCB positions offers a wide range of uses. The enclosures are supplied complete, i.e. 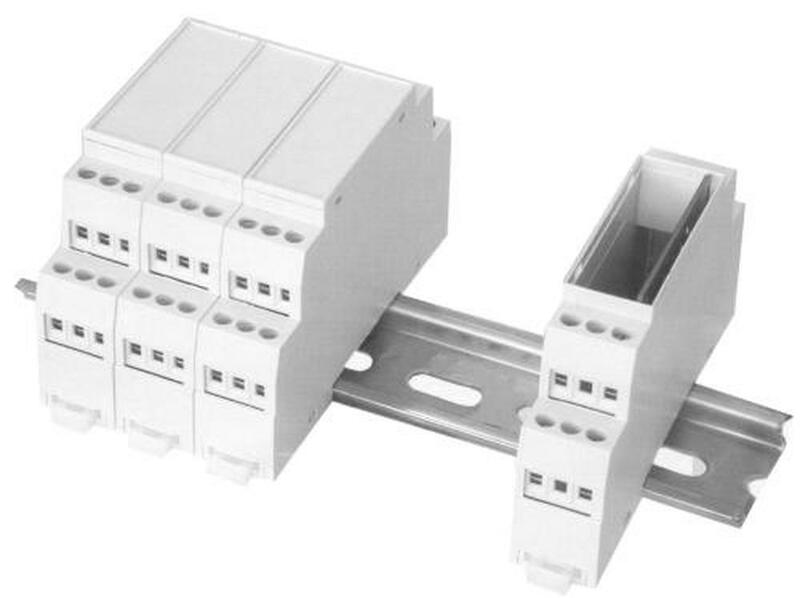 including the top cover and the DIN rail holder, which is also the bottom cover. Only correct terminals or connectors need to be properly selected. The enclosure marked with CEM 17, such as CEM17-GY, are for terminal block. The enclosure marked with CEM 17-L, for example CEM17-L-GY, is for connectors. The last part of the part number of each Euroclamp product represents the colour. In this case, GY stands for gray. 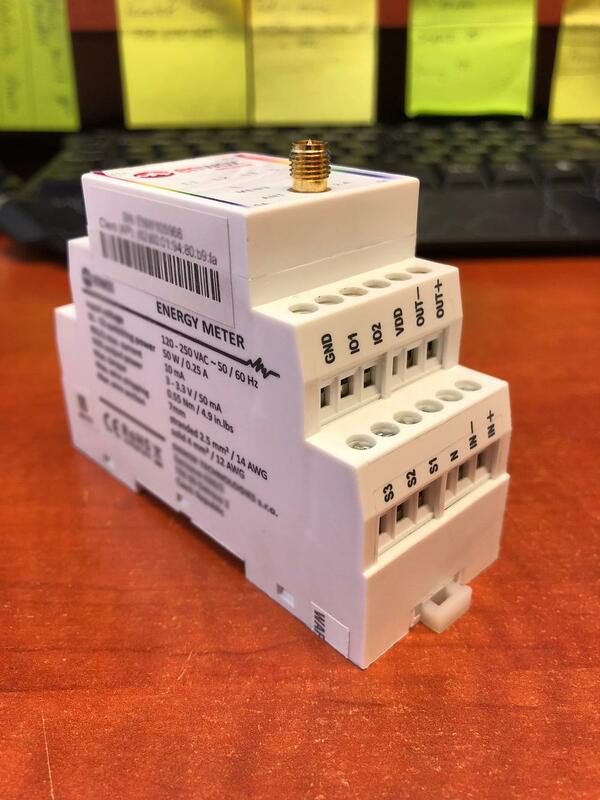 Every enclosure has associated accessories on the website where you can easily find out what type of connector or terminal block is suitable for the enclosure. 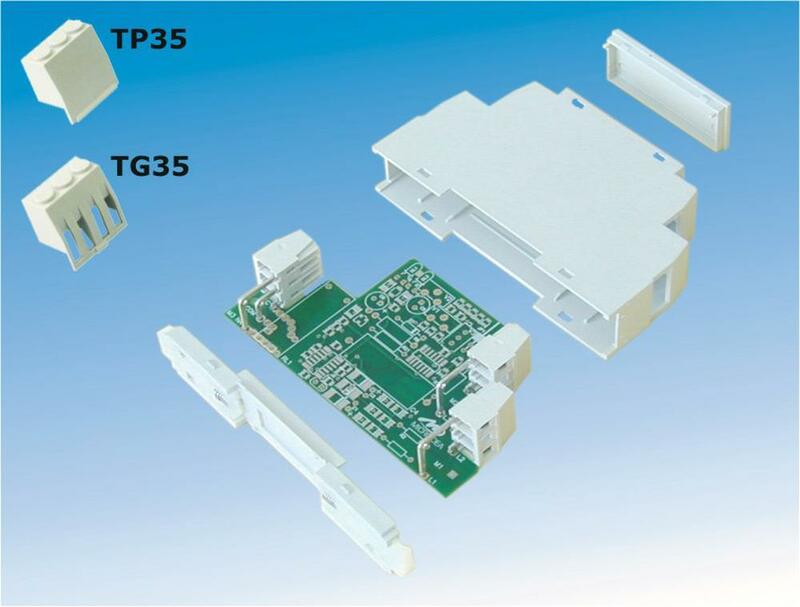 In the datasheets you can find the exact PCB dimensions that fit the enclosure. The materials used for the body of the enclosure have a UL94 V-0 fire resistance, standard colour is gray RAL7035. Other colours are also available upon request. It is also possible to mark (using pad printing or laser) and to modify the enclosures. The standard marking is made with a stamp. However, if requested, the manufacturer can add a blend to plastics which allows laser printing. Laser printing lasts longer and is more resistant than a standard pad printing. Euroclamp CEM17 allows customer modification for minimum of 100pcs. In the picture below you can see the custom colour adjustment and pad printing. CEM17 a CEM17-L enclosures are stock types. We also have a modified version of the CEM17-S1-GY enclosure with one blinded window. In our stock assortment you will also find other dimensions of the CEM series enclosures. For detailed information, please check the datasheets for each type. A comprehensive overview of Euroclamp connectors and enclosures can be found in the Euroclamp catalog.